Today we are happy to share Emma Calin’s latest cover for her soon-to-be-released novelette Love In A Hopeless Place. The book will be out on Amazon in Kindle and e-book format at the beginning of June. 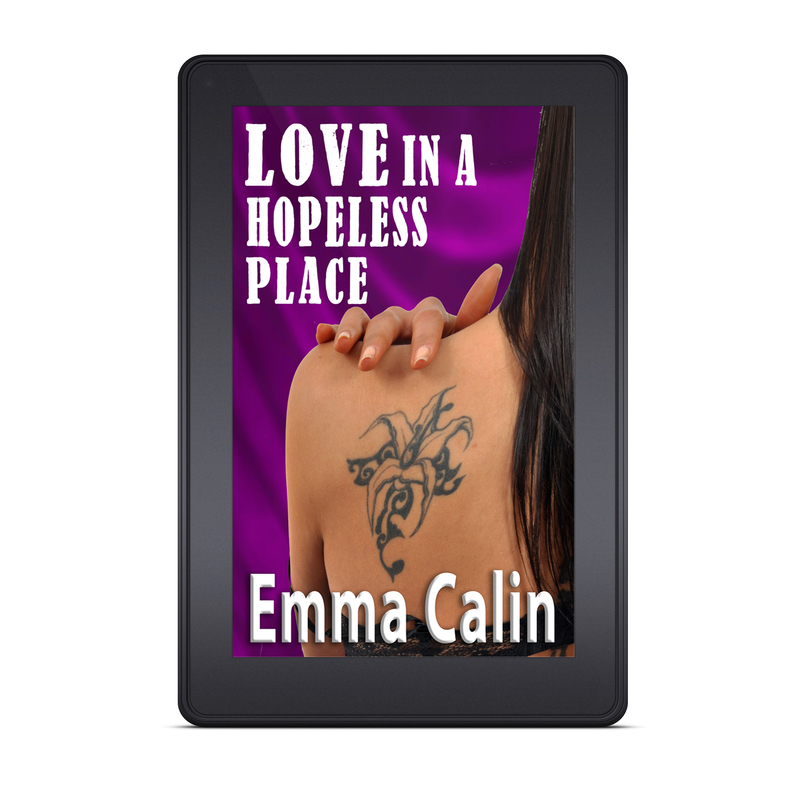 This entry was posted in Love In A Hopeless place, Uncategorized and tagged collection, cover reveal, Emma Calin, Love In A Hopeless Place, novelette, Short stories by Gallo-Romano Media. Bookmark the permalink.